Making use of his scholar's understanding, yet writing in an approachable and anecdotal style, Tom Wright helps us to understand from the beginning of the second letter to the Corinthians that something unexplained yet terrible has happened. 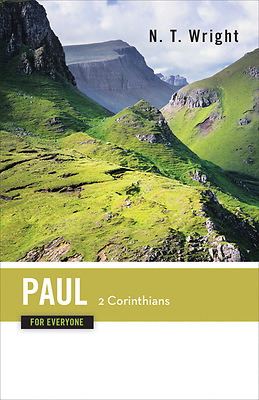 We feel the pain of Paul from the very opening lines as he confronts dreadful issues of sorrow and hurt, emerging with a clearer picture of what it meant to say that Jesus himself suffered for us and rose up in triumph. The letter itself moves through tragedy and from there leads into the sunlight.